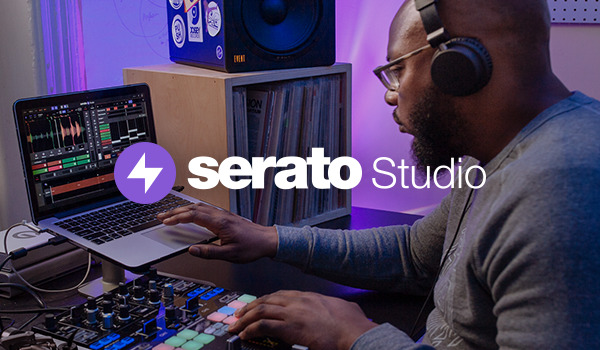 From Bedroom to Big Room, come and join us for an evening Masterclass in all things Serato. We’ll be covering the basics and all the way through to Pro tips. This is a free event and open to everyone. 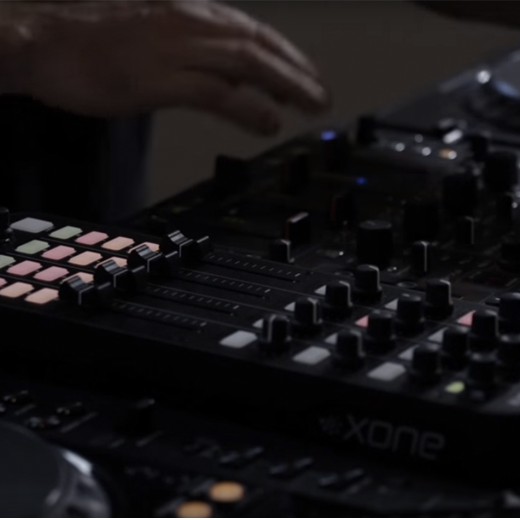 We’ll also be exclusively showcasing the amazing new Roland DJ-808. 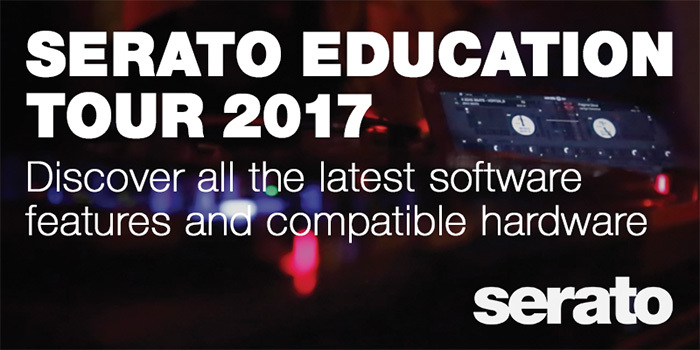 Serato and Xone are offering 4 free Masterclass Events throughout the United Kingdom in February. 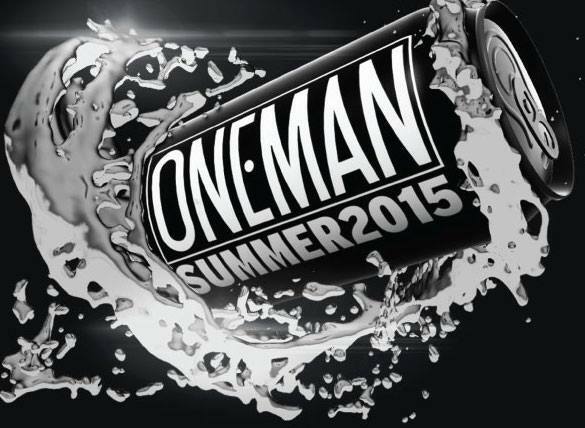 Click to read more about these upcoming events and register as places are limited! 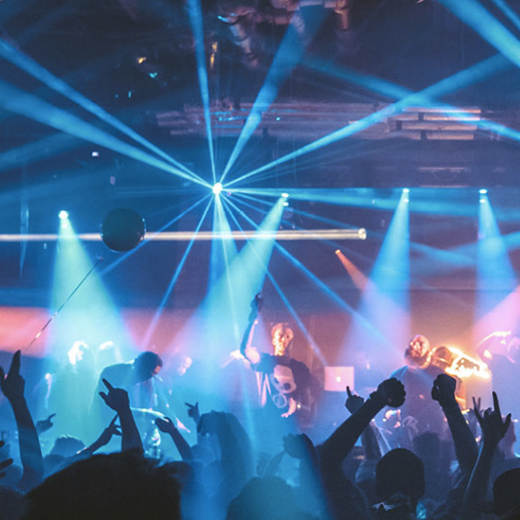 Here’s the first post in a new series for our blog called “up to?” where we talk to DJs and Producers out there in the world and basically see what they are up to. 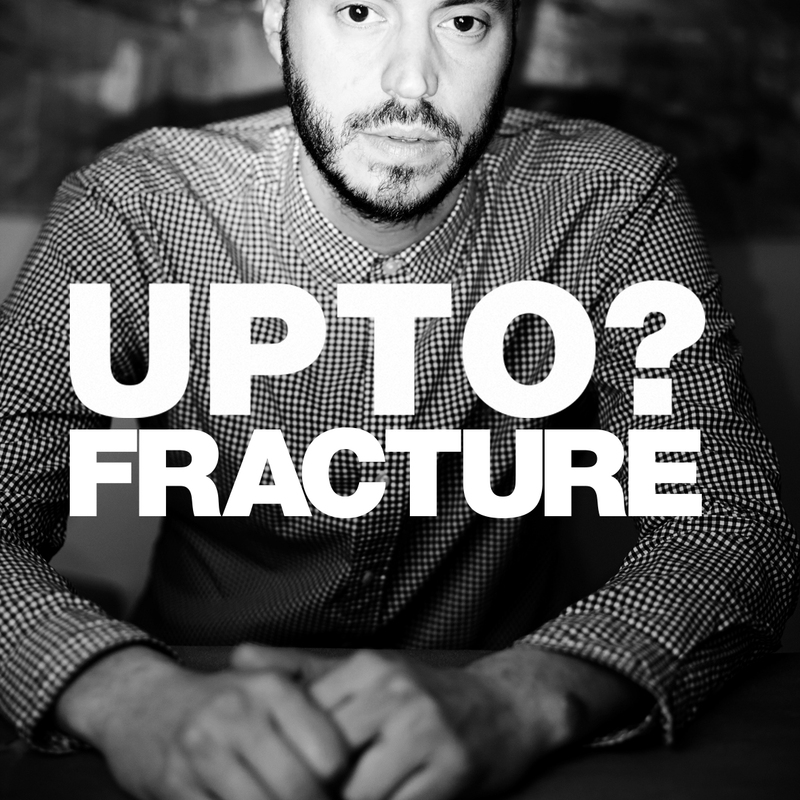 First up, our good friend Fracture - London based Electronic musician and the man behind Astrophonica. 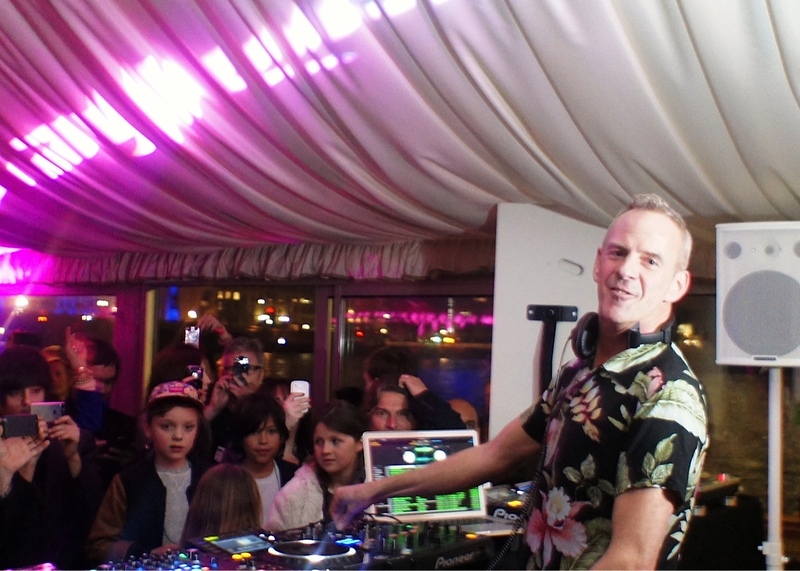 See some casual pics of Serato Icon, Fatboy Slim, Djing at the House of Commons. 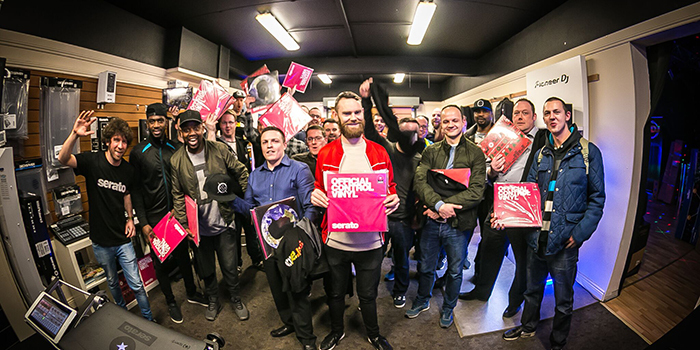 The very first DJ to play in the Houses of Parliament!